Schwegman attorneys Susan Yee, Shebli Mikailli, and Nathalie Babtiste joined hundreds of community & technology leaders and middle and high school students for a conversation about diversifying leadership in Silicon Valley and how to best inspire more young women to pursue careers in STEM at the Girls @ The Tech Luncheon on May 16, 2018. 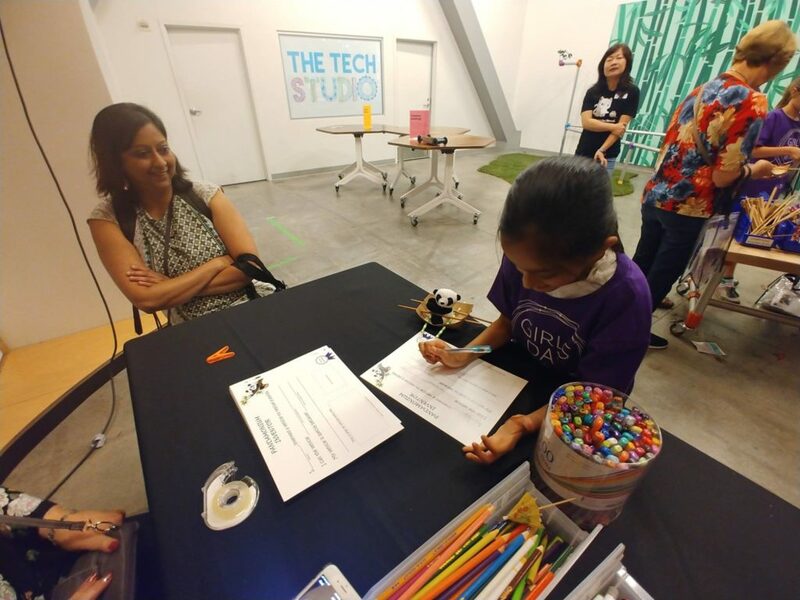 This event is part of a year-round program held at the Tech Museum of Innovation in San Jose, CA focused on building a pipeline of opportunities for young women in Silicon Valley. The luncheon featured speakers Carol Bartz, former CEO of Autodesk and Yahoo; Aileen Lee, founder of Cowboy Ventures; and moderator Nita Singh Kaushal, founder of Miss CEO. 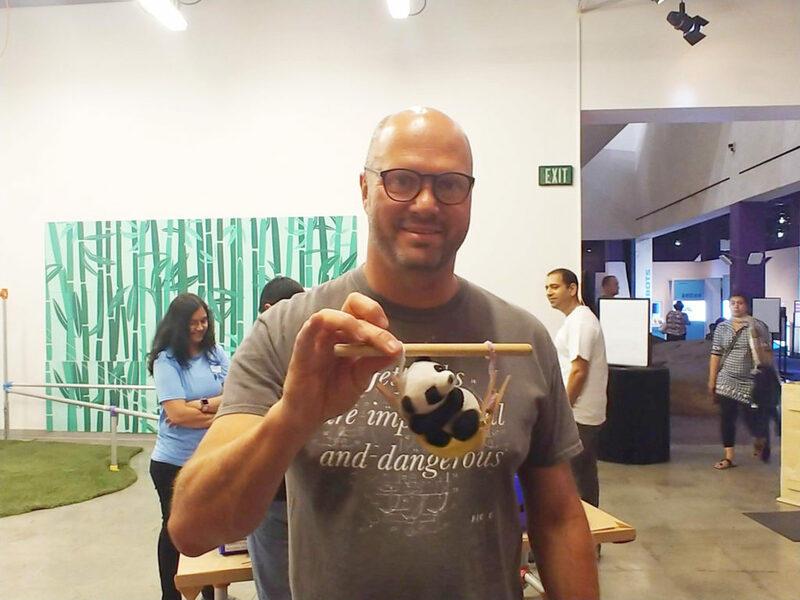 Schwegman also participated in the “Science Safari” themed Girls Day @ The Tech event on May 12. 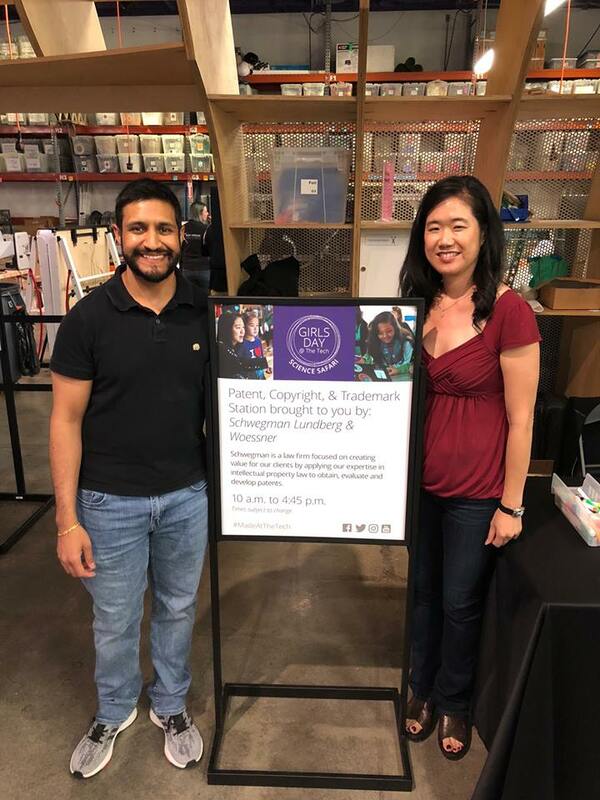 Susan Yee, with help from Andre Marais, Anup Suresh and Nathalie Babtiste, led the “Patent, Copyright, & Trademark Station” where kids were able to step into the inventor role and learn about intellectual property. Schwegman is proud to support the Girls @ The Tech initiative. Learn more about the program here.